Your iPhone contains incredibly important data. Data such as personal messages, emails and photos. In many ways this is priceless content, which is why it’s so important to back it up on a regular basis. An added bonus of backing up data is that you can instantly transfer it to a new iPhone when you eventually upgrade. 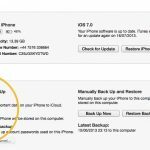 There are two ways to backup your iPhone: the first is to save its data to a computer; the second is to back it up to iCloud over a WiFi connection. 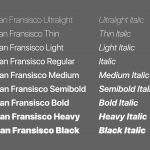 This tutorial focuses on the former. 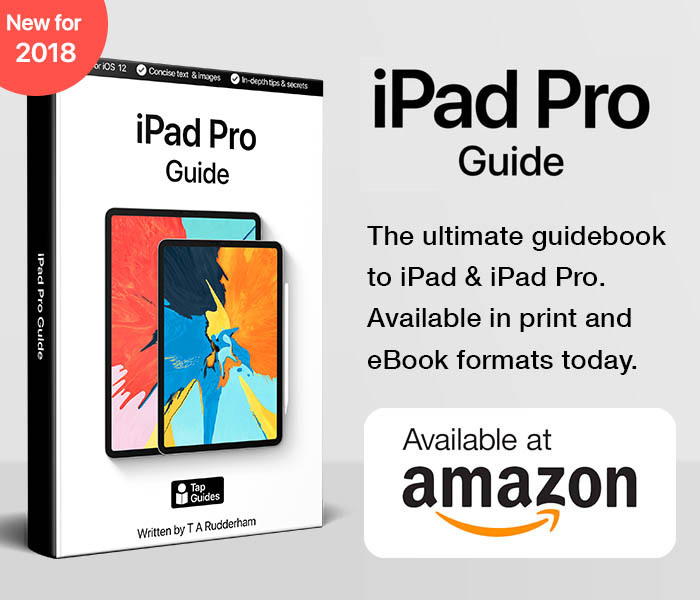 Read on to discover how easy it is to backup your iPad to a computer. The first step is the simplest; just plug your iPhone into a Mac or PC using the dock cable supplied within the box. iTunes will automatically open (see www.apple.com/itunes if you need to download it to your PC). 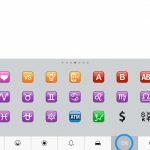 Your iPhone will appear towards the top of the screen in iTunes, or if you have the Sidebar enabled, in the left-hand panel. Click on it and you’ll see an overview of the device. 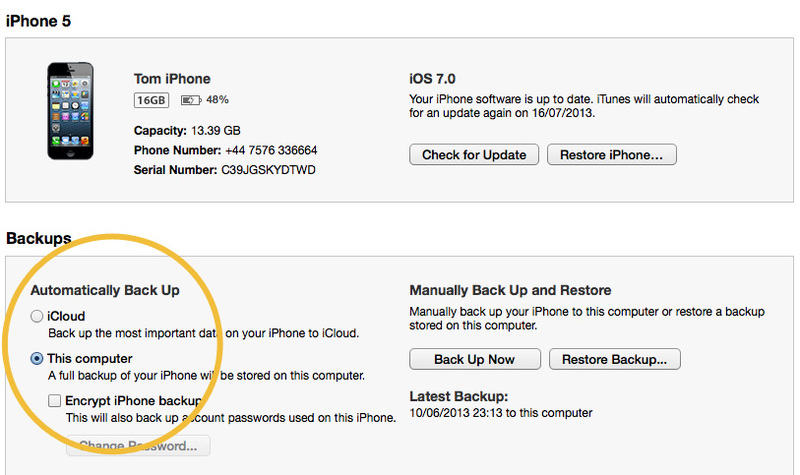 On the Summary window you can choose to backup iPhone to either iCloud or your Computer. Select Computer, then click the Sync button in the bottom right corner of iTunes. Your preferences have now been saved and the iPhone will begin backing up its data to the computer. Tick the Sync with this iPhone over Wifi button. This will enable it to wirelessly sync to your Mac or PC whenever it’s plugged into a power source and connected to the same WiFi network. This is a great way to automatically backup your iPhone each night while you sleep. If you upgrade to a new iPhone, just plug it into your computer and iTunes will ask if you’d like to restore your old backup to the new device. Click yes to transfer every message, email, note, photo, web bookmark, apps and more to the new iPhone. Don’t worry if the progress bar stalls or takes too long – there might be a lot of data to transfer.